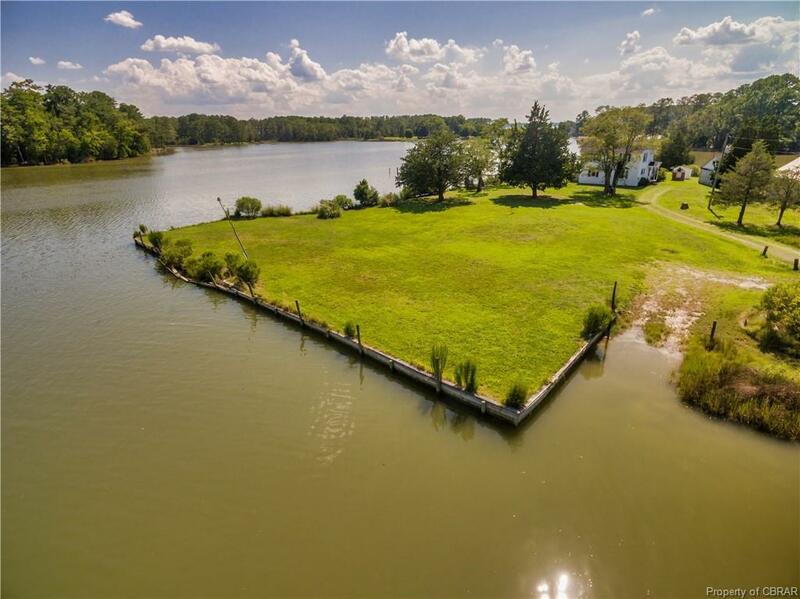 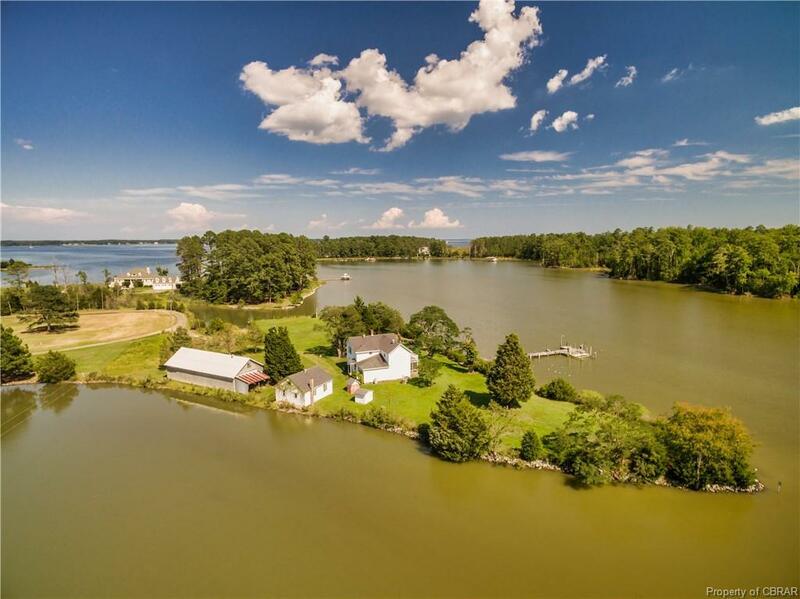 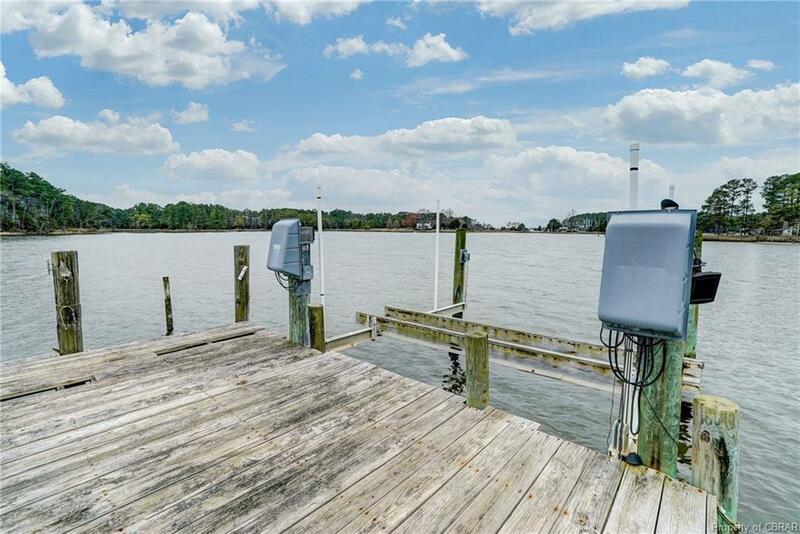 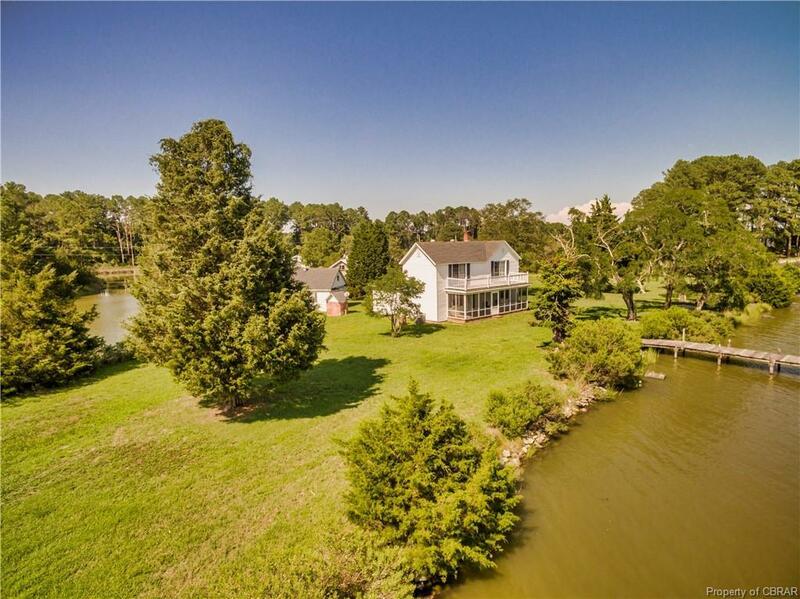 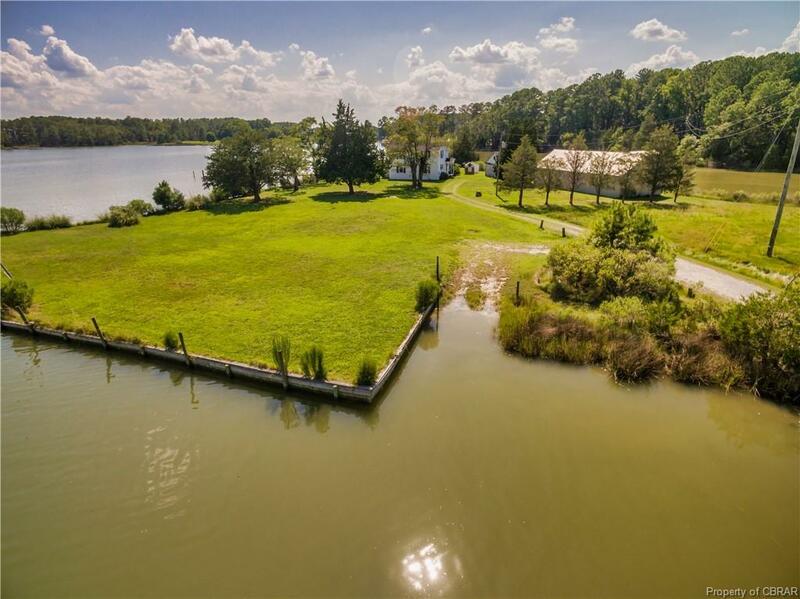 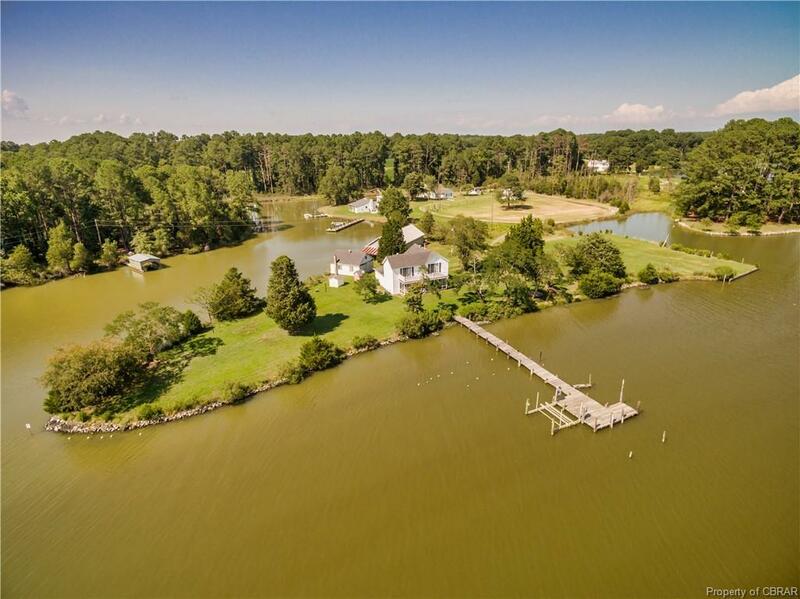 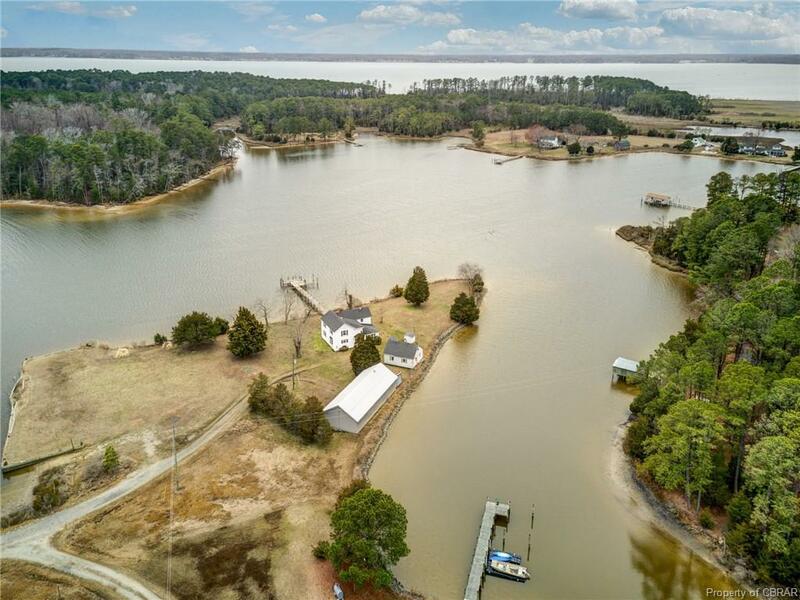 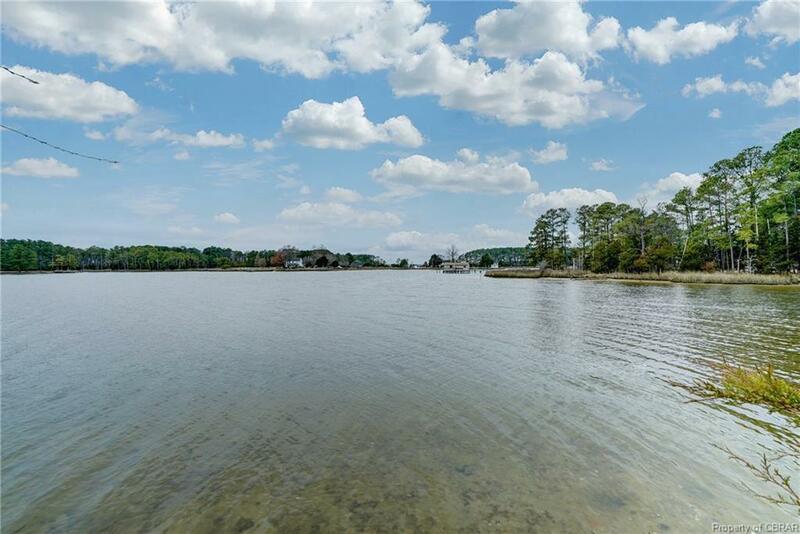 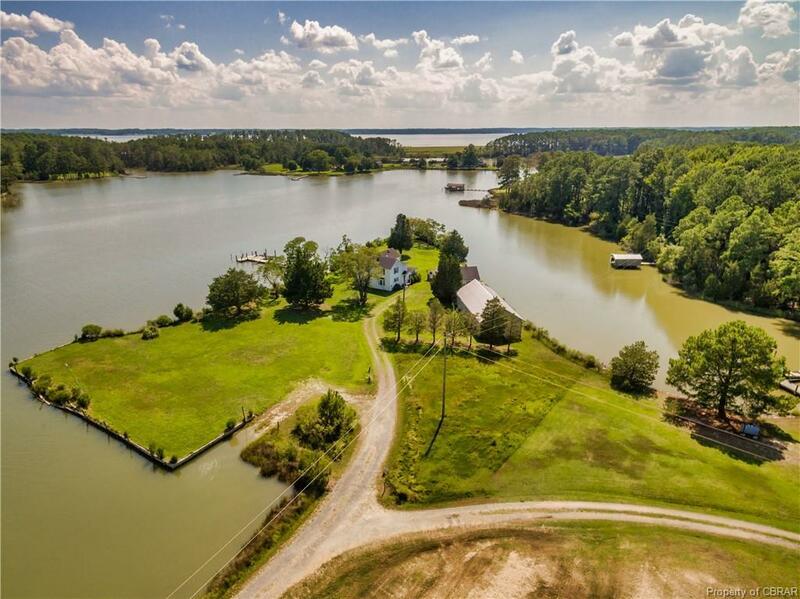 Almost two acres in this private waterfront peninsula with sparkling water on 3 sides. 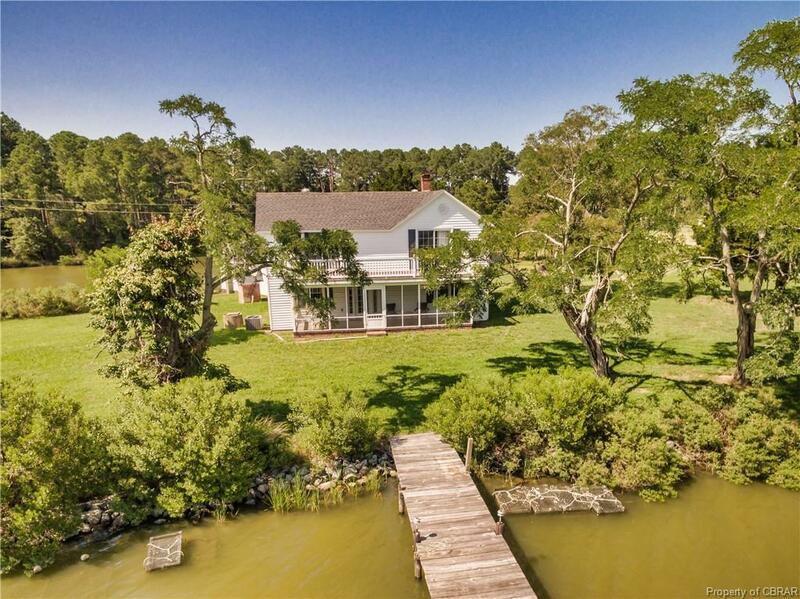 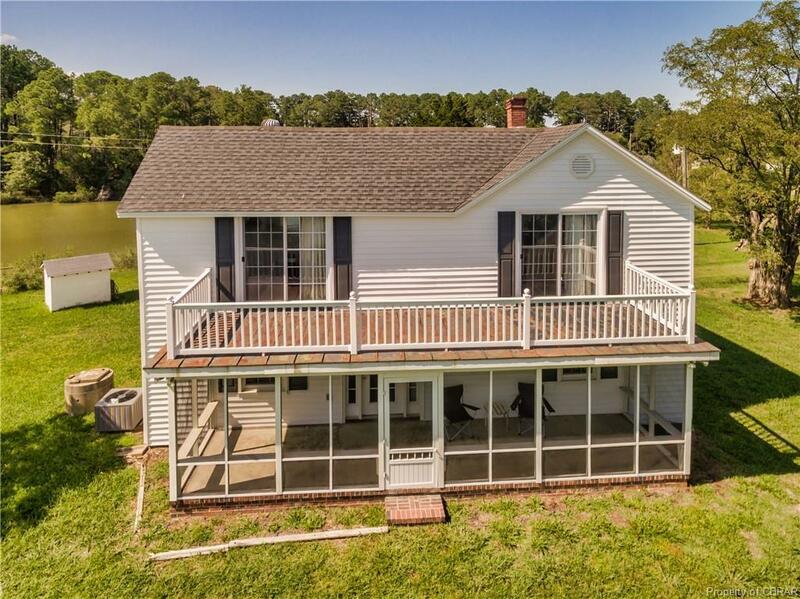 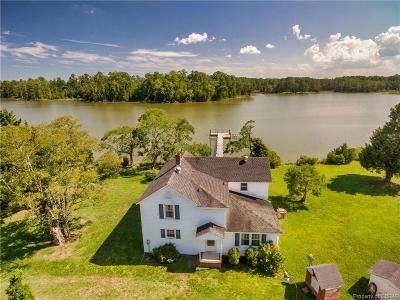 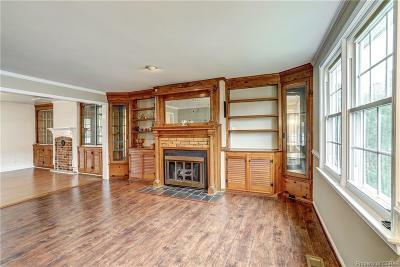 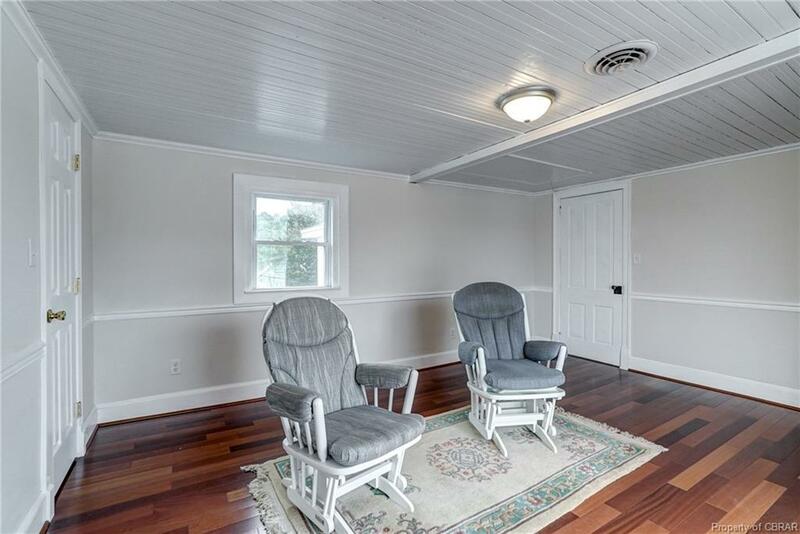 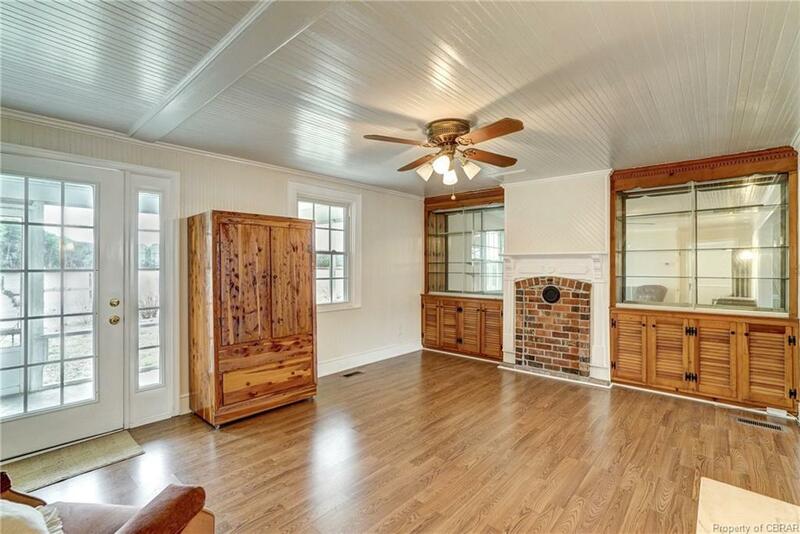 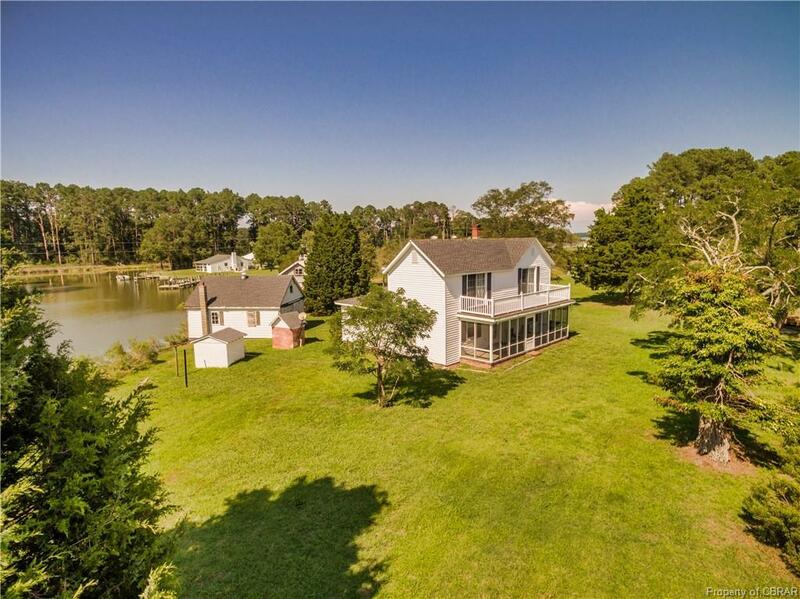 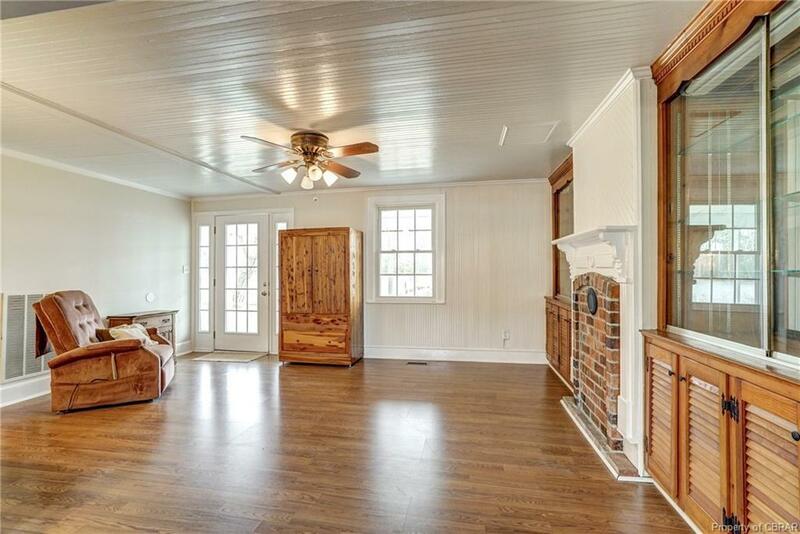 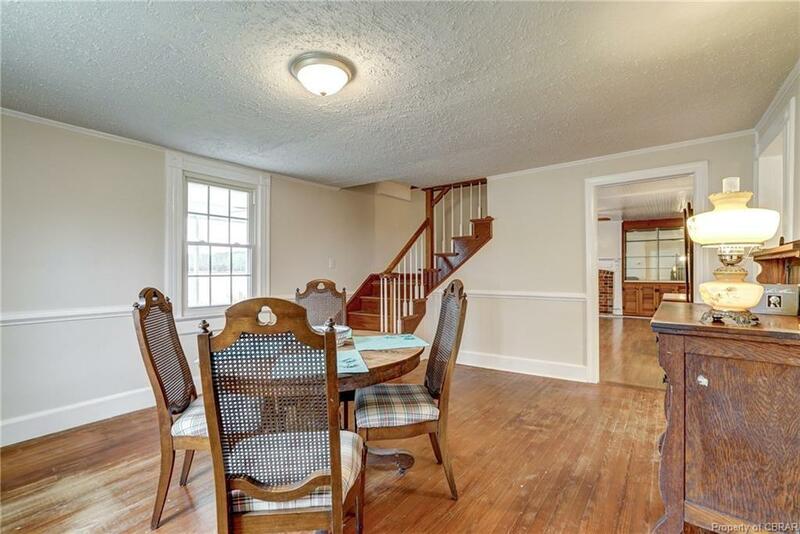 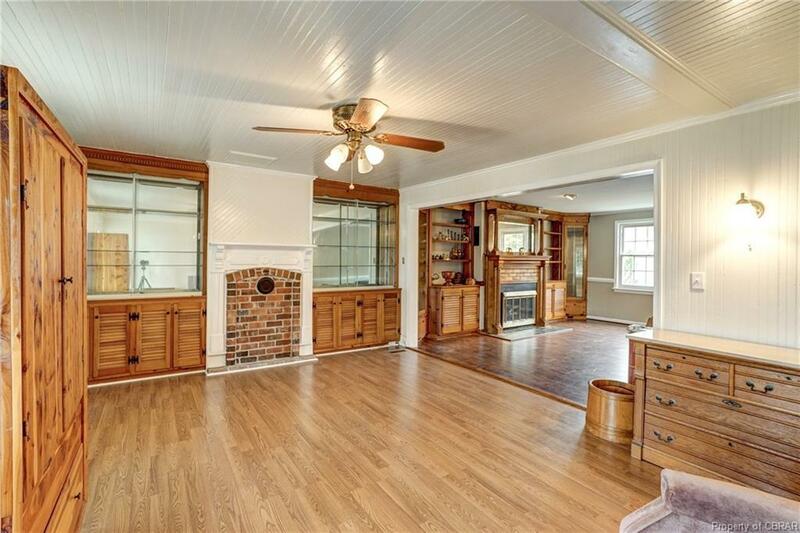 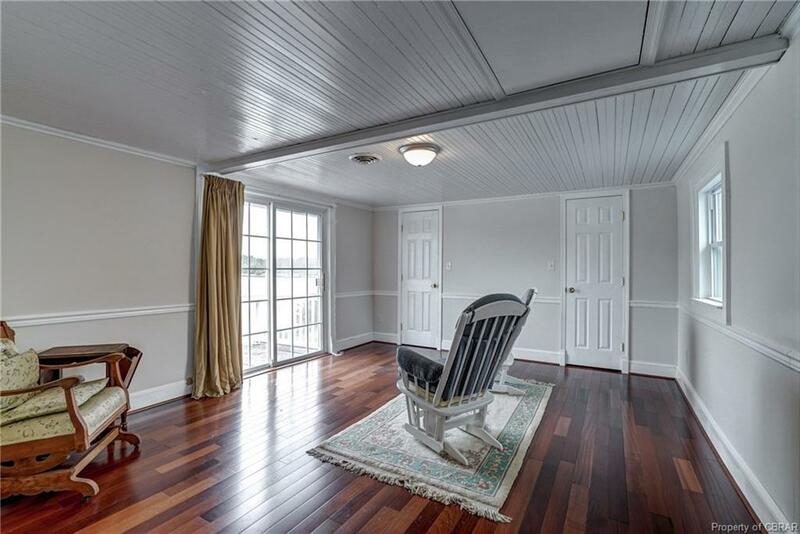 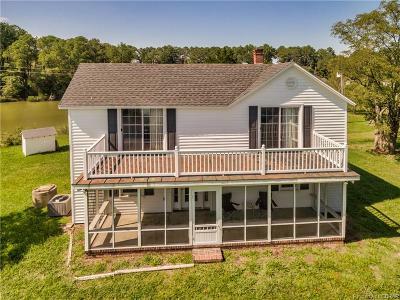 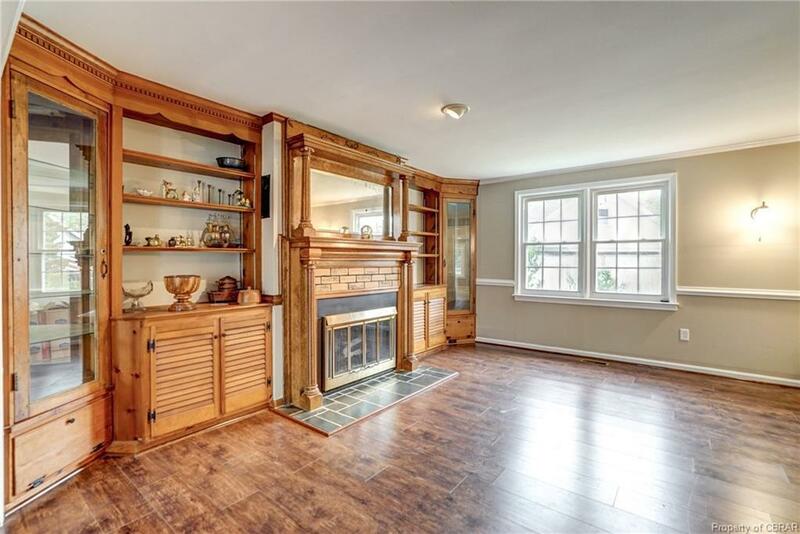 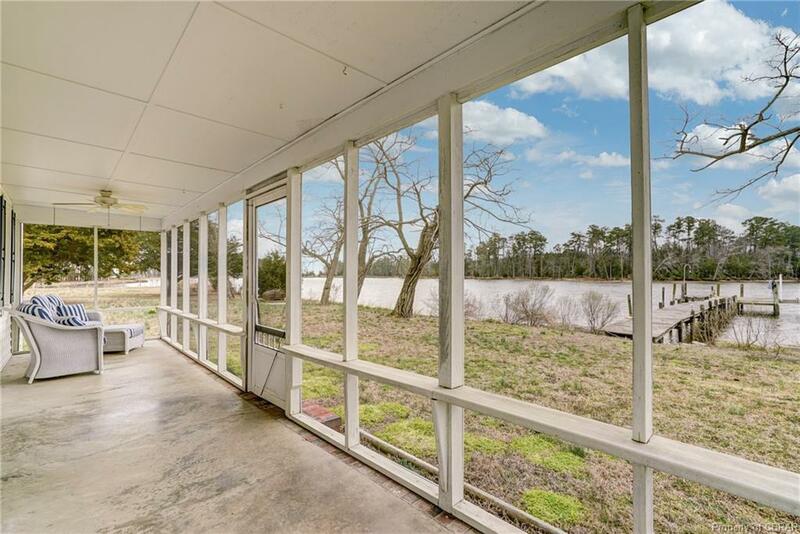 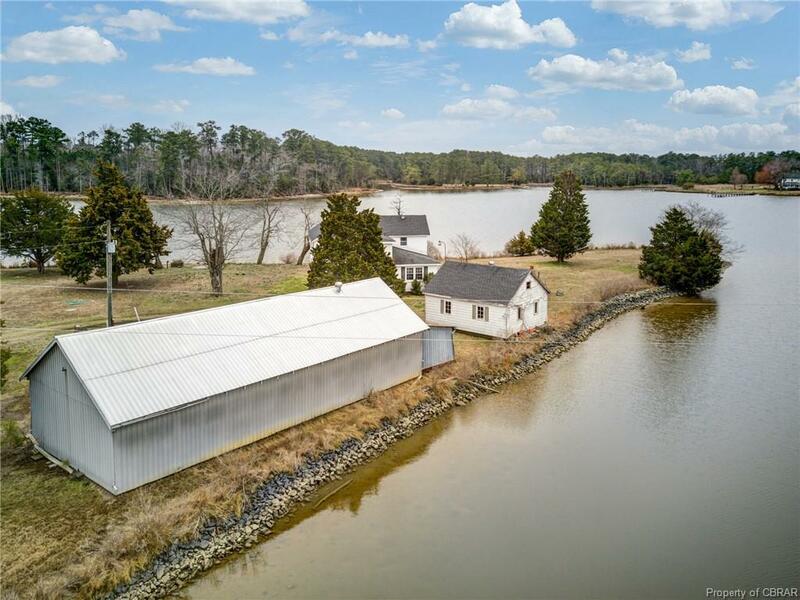 This charming 1910 Farmhouse property has a lovely ambling lawn, 1125 feet of water frontage and its own boat ramp. 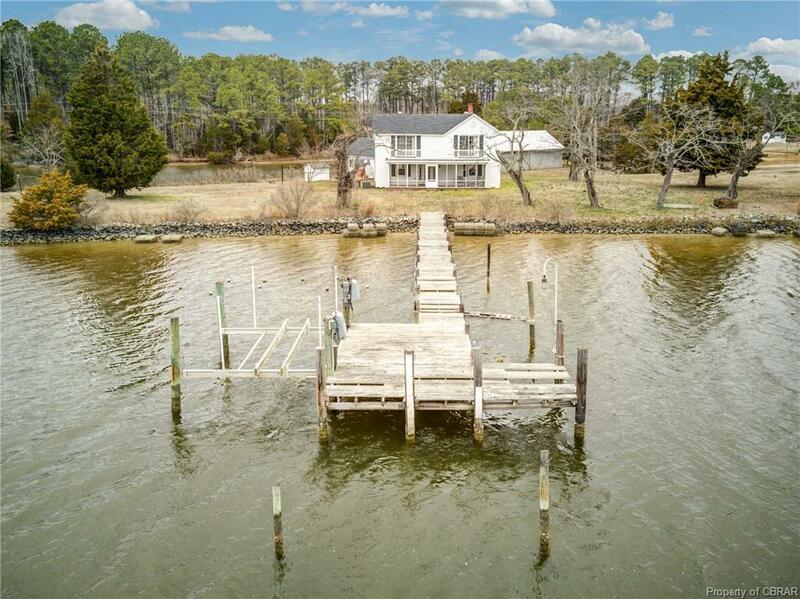 Pier with 5-6 feet MLW on White House Creek off the Corrotoman River where it meets the Rappahannock. 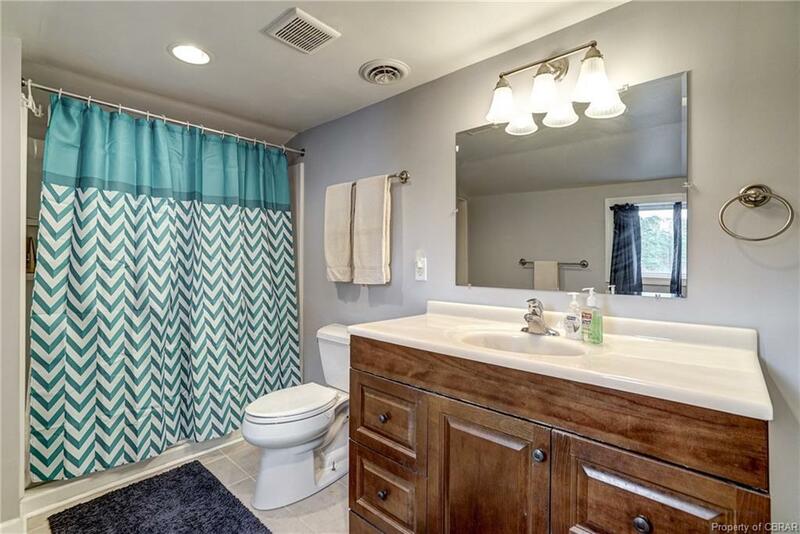 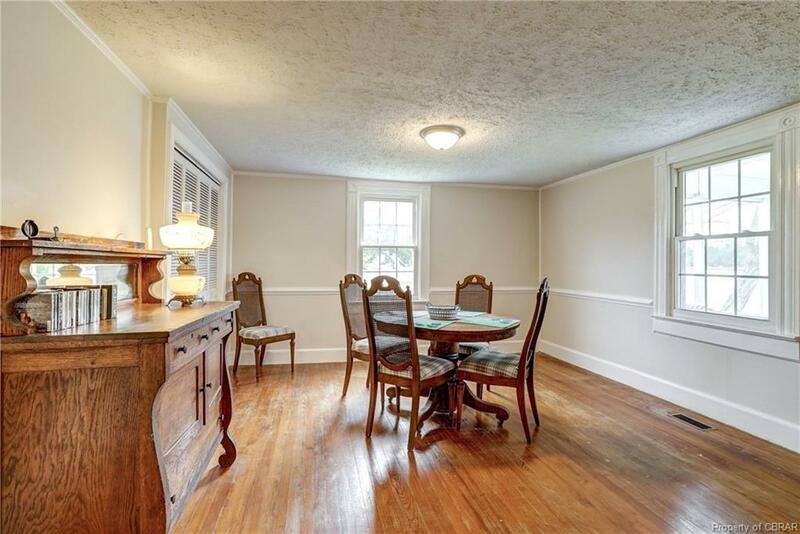 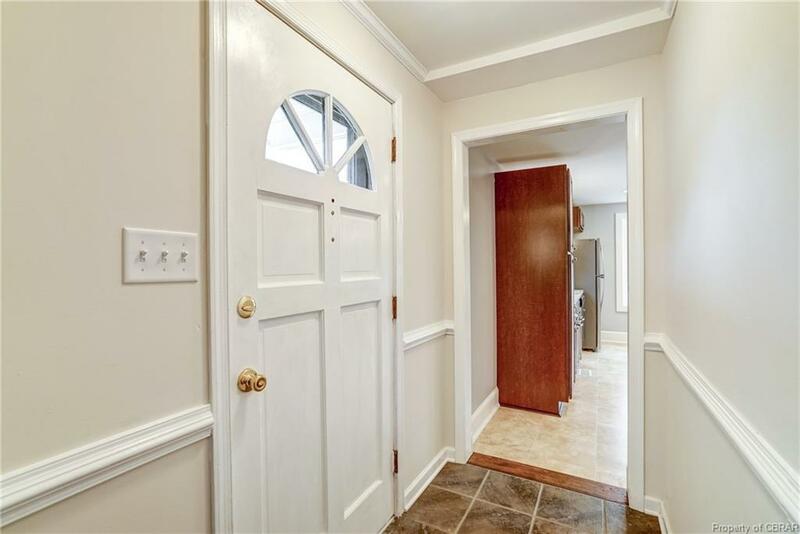 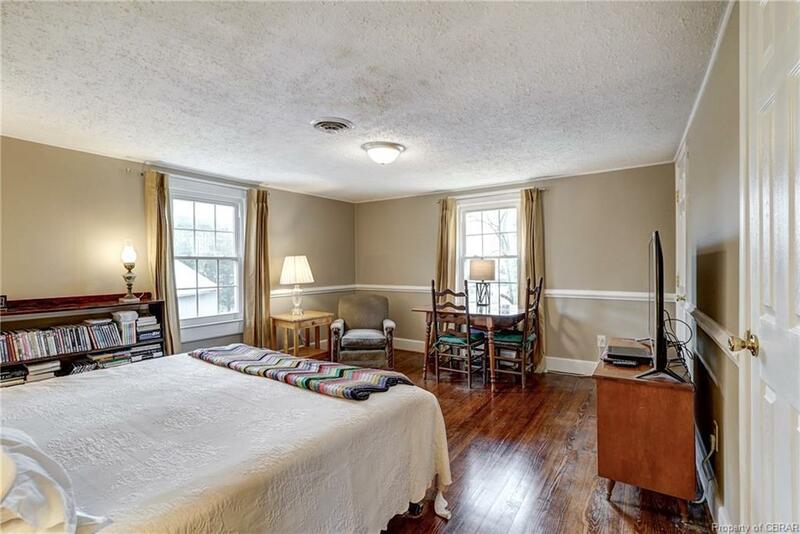 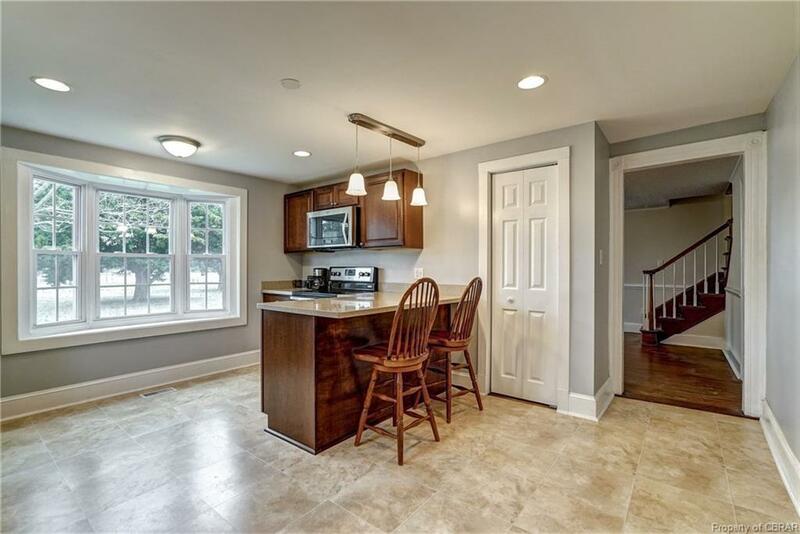 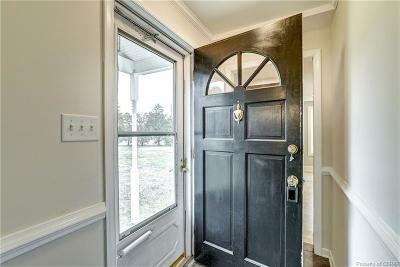 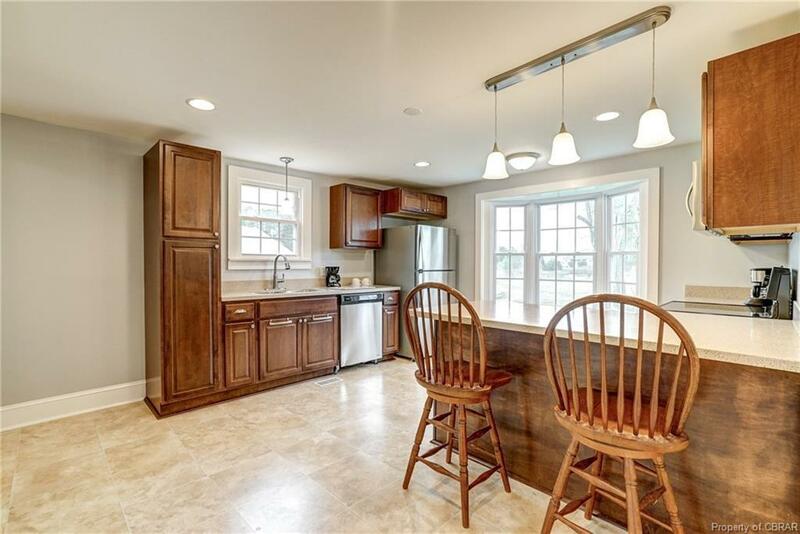 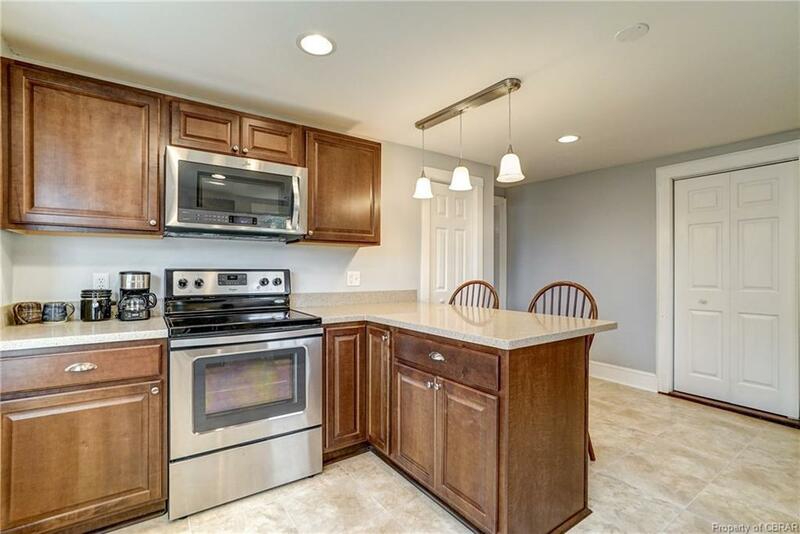 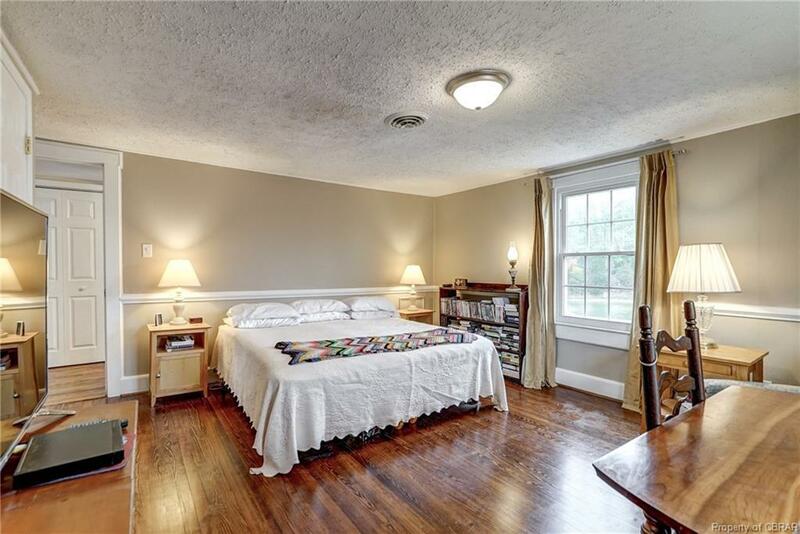 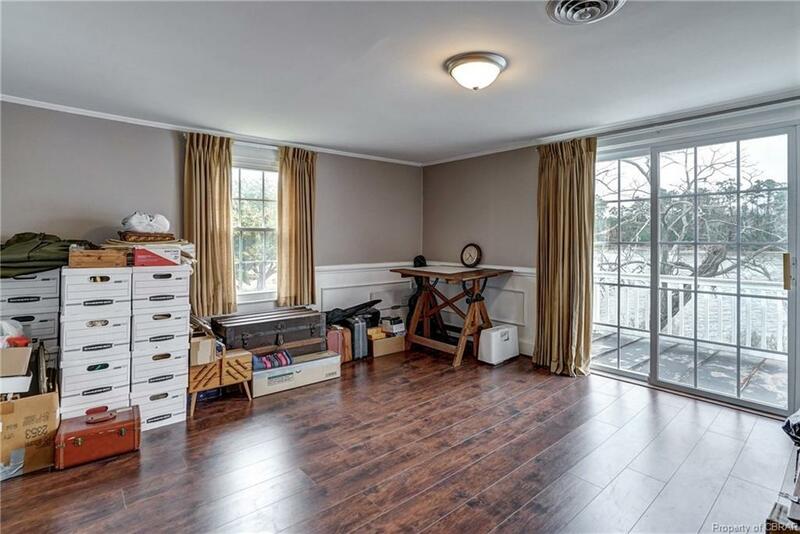 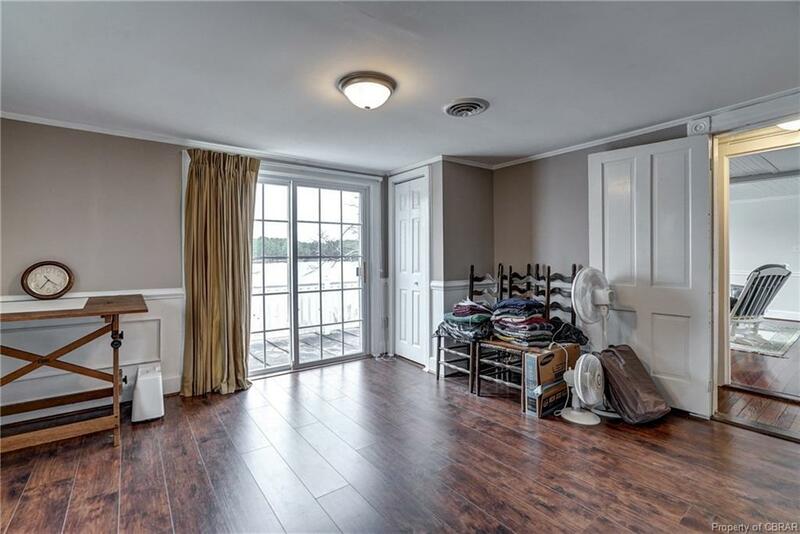 New in 2015; fully renovated kitchen and bathrooms, and new flooring in several rooms. HVAC new in 2013. 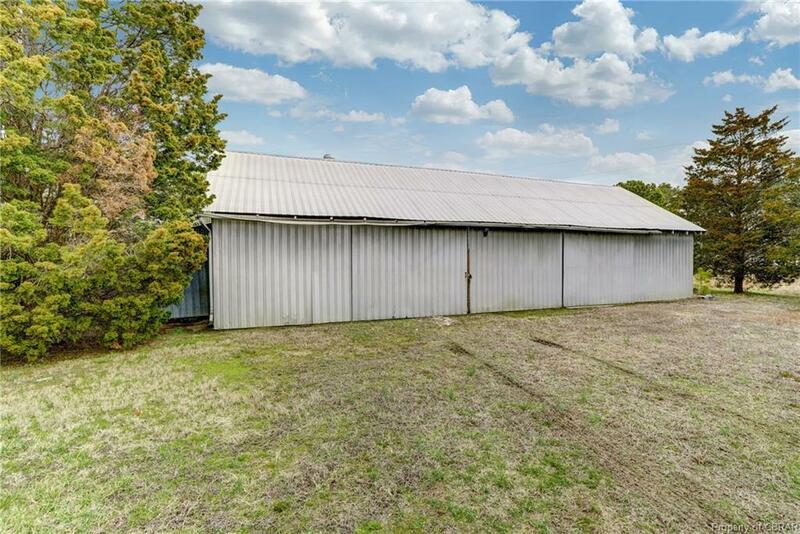 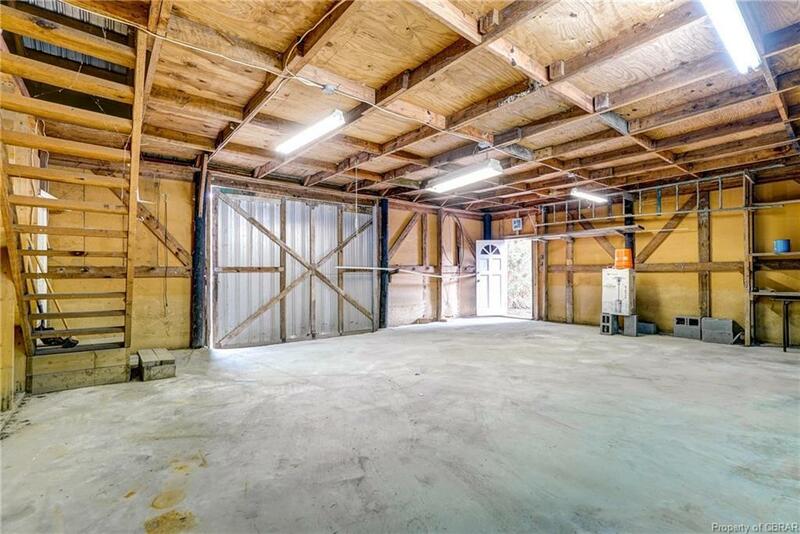 Two sheds with concrete floors, one 25' x 60' with floored storage above and the second shed, 24' x 23'. 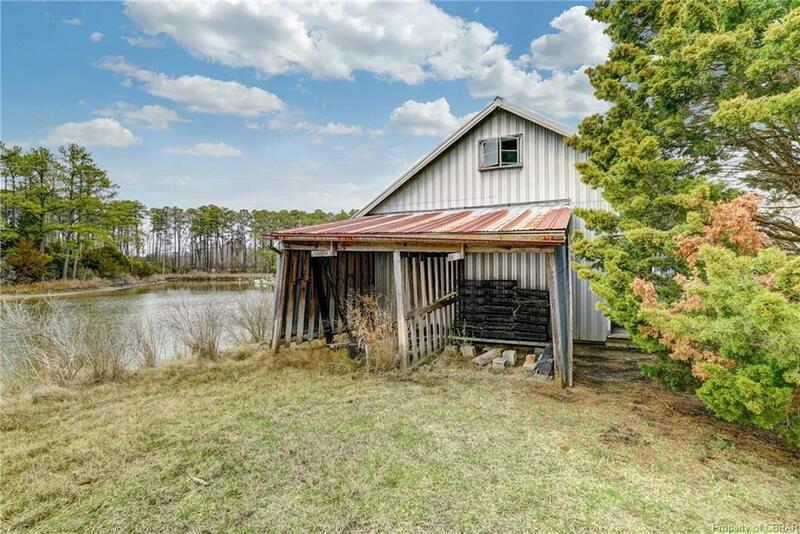 The smaller shed would make a darling guest cottage or waterside studio. 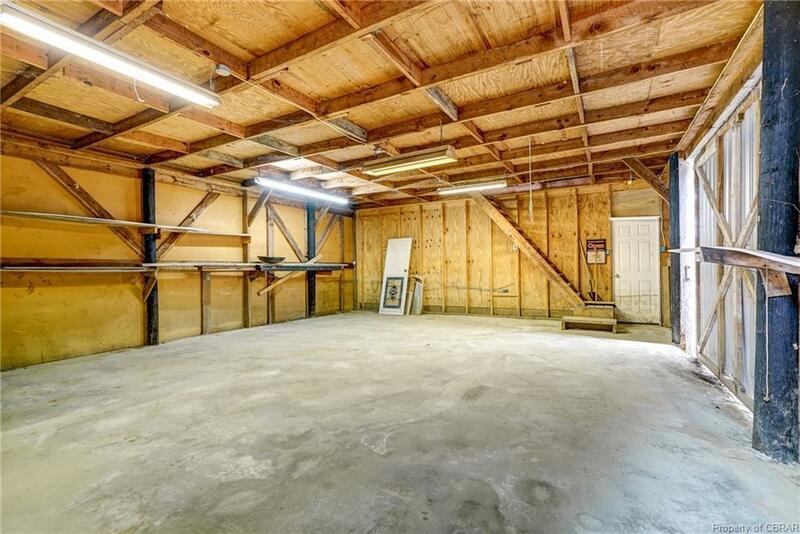 Lots of space in both sheds that is available to repurpose. 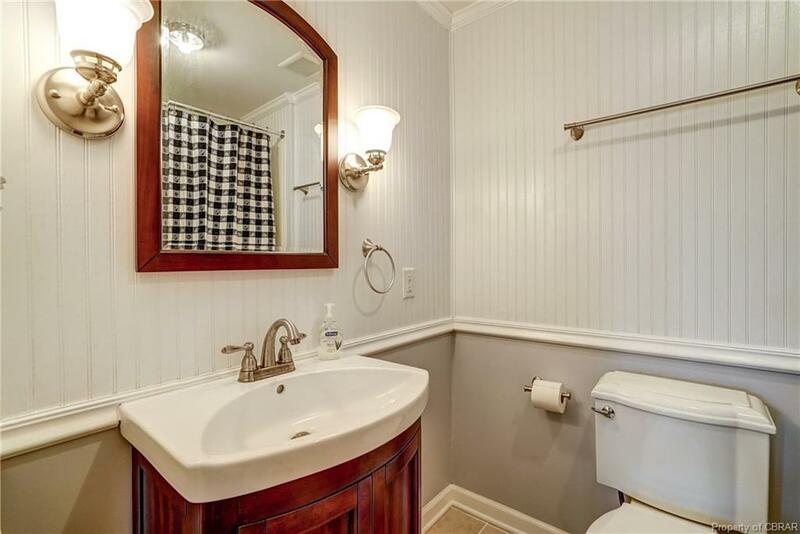 Septic system is for 4-bedrooms. Home currently has 3 bedrooms. 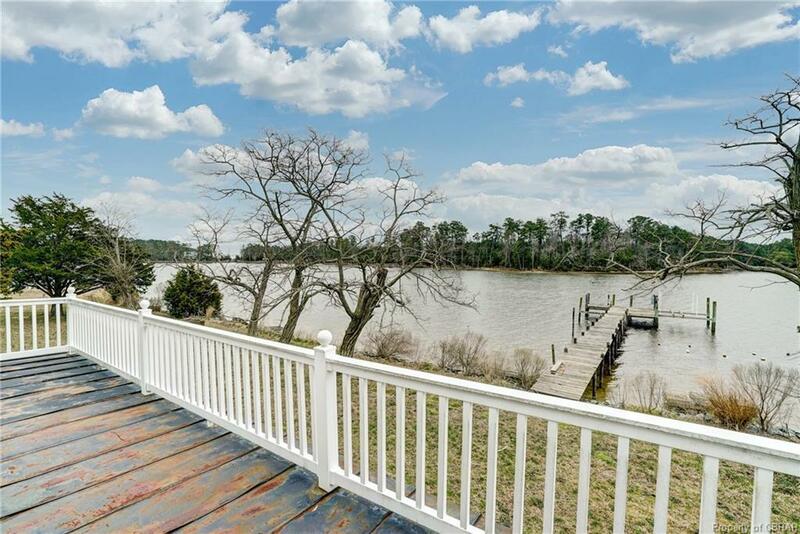 This is a beautiful spot, with enchanting scenic views. 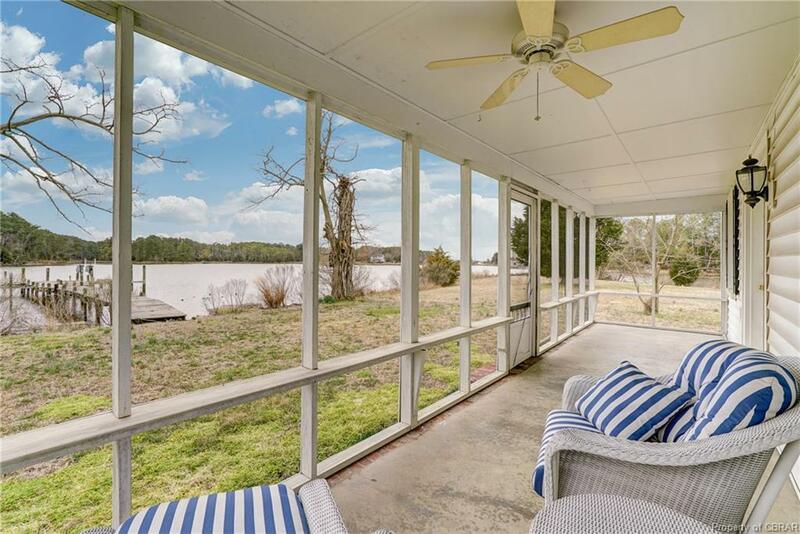 Sit on the screen porch and enjoy.